Does your child have a mild to severe allergy that may affect their school day? Please be sure to talk to your child's school nurse about your child's medication so that an allergy action plan (like the one to the left) can be developed to help your child stay healthy and safe at school. 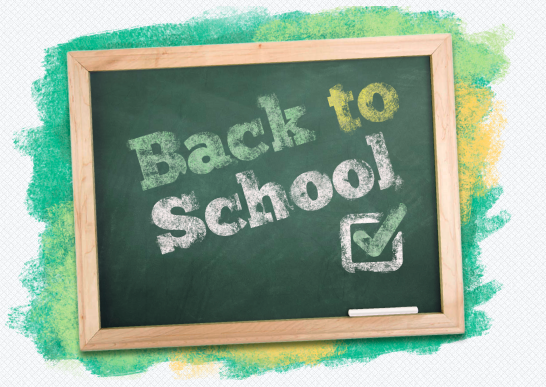 Thank you for your assistance and we look forward to a healthy and safe school year! 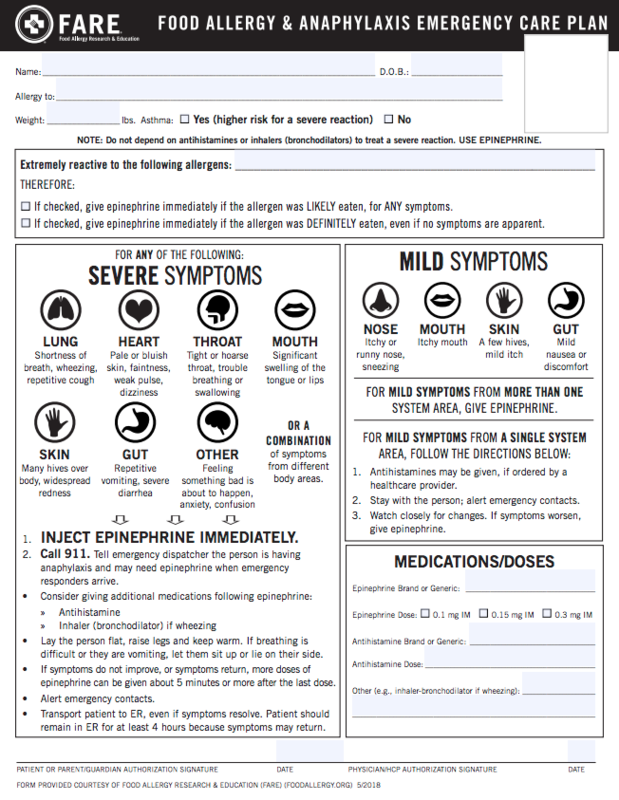 Food Allergy resource for more information on common allergens, research, education, and awareness. 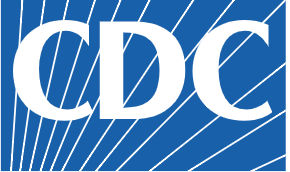 For more tips and resources, check out the CDC for more in depth information.